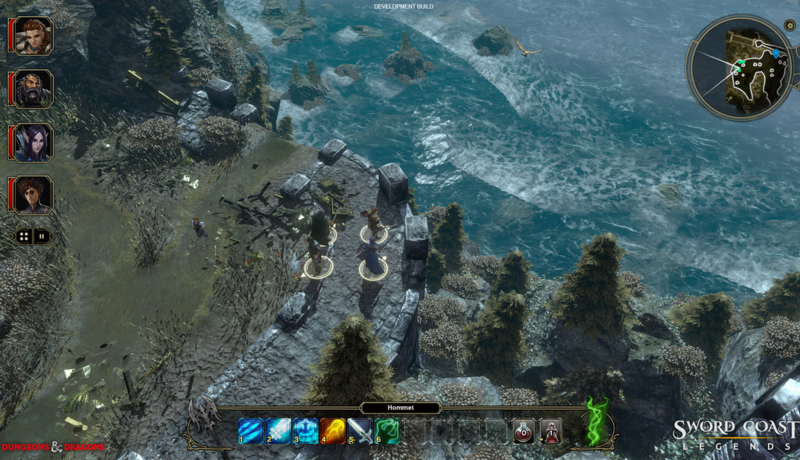 Sword Coast Legends Wiki is a comprehensive reference written and maintained by the players. We are currently maintaining 1,634 pages (702 articles). Please browse and be sure to update any entries you feel need additions or clarifications. We only ask that you use only "Official Lore" sources of Sword Coast Legends and not those of other games as there may be difference that could affect game play. 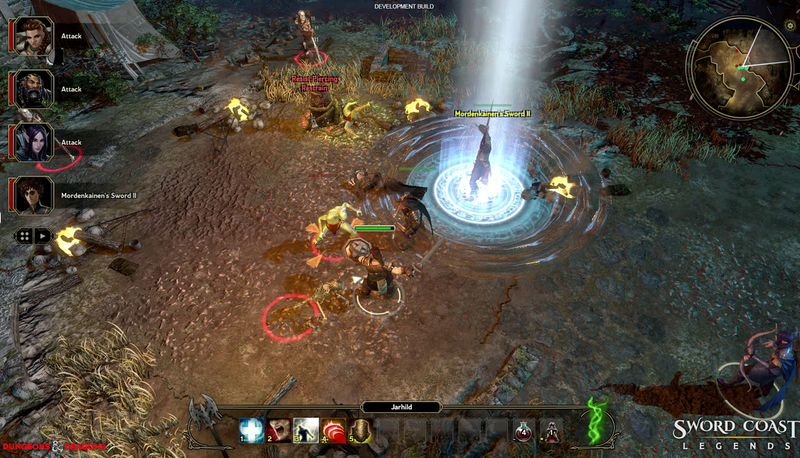 Sword Coast Legends real time adventure game based on Dungeons and Dragons 5th edition. 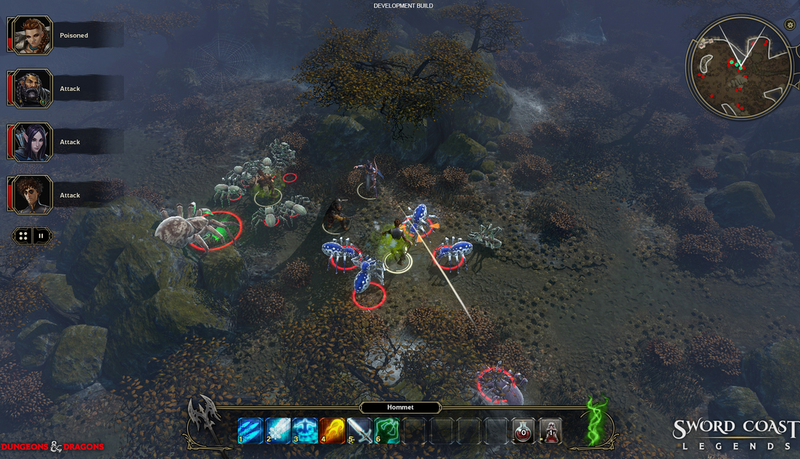 The game includes missions for 1-4 players as well as a dungeon master layout. 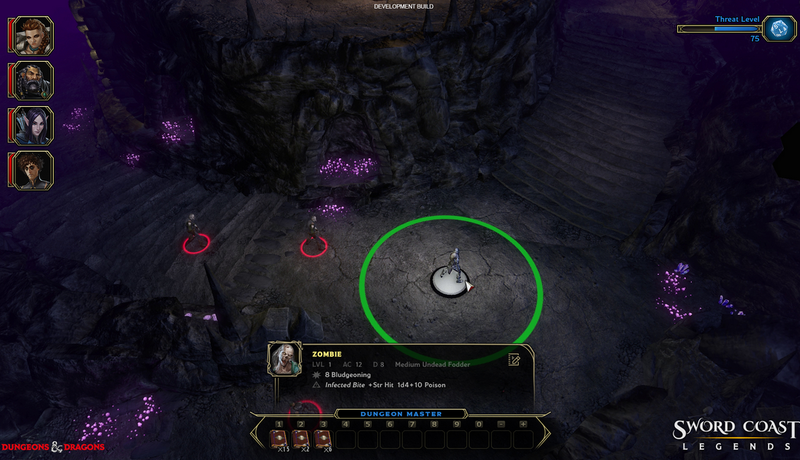 Sword Coast Legends is set to become a game which allows players to work through various missions, while allowing players to take part in asymmetric gameplay with a mode where players can challenge each other. 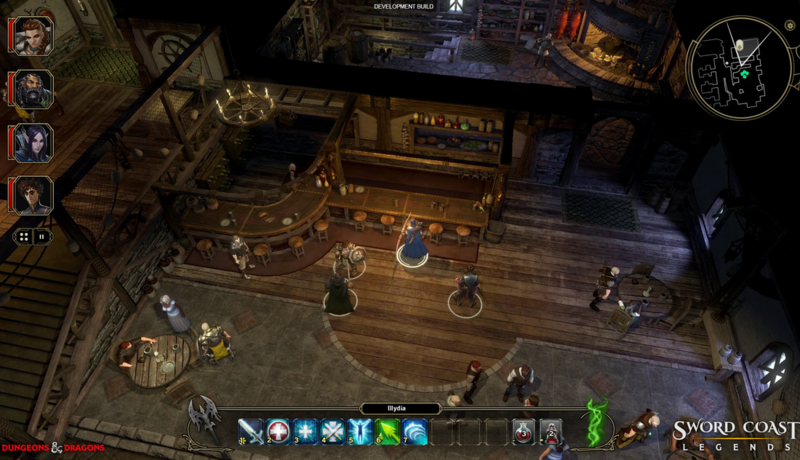 Campaigns and missions are made to fit with the Fantasy RPG setting allowing for more immersive gameplay and more entertaining stories. 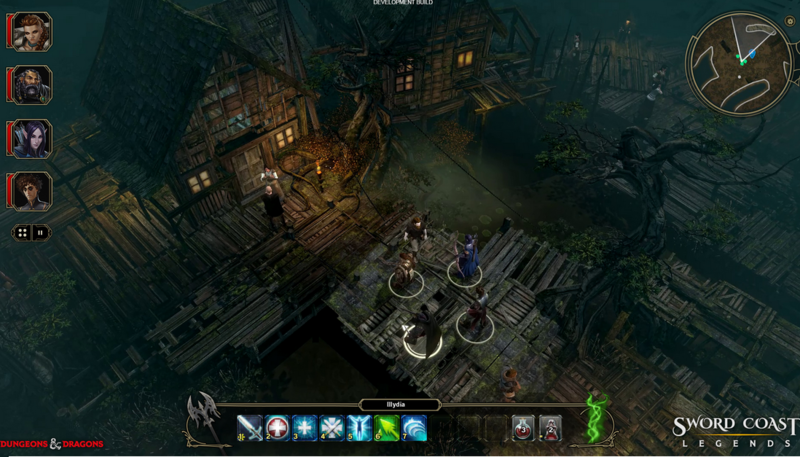 Players may play solo to work through the campaign without the need for more players where as multiplayer modes are available for those who wish to play with their friends. 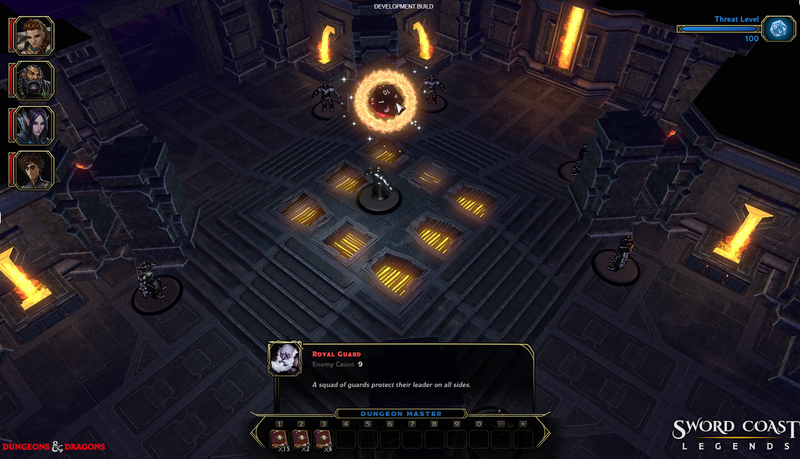 The Asymmetric gameplay of having one player play as the Dungeon master against their friends who fight their way through the dungeon. Dungeon masters are able to create the dungeon in whatever way they wish and may place monsters throughout the dungeon for the heroes to fight against. This mode makes sure those who may get bored of playing normally have another method available to them to continue playing.